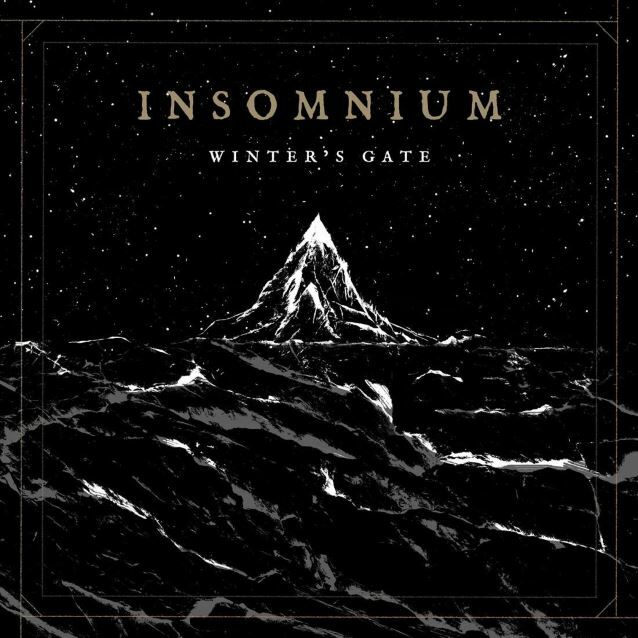 Finnish melodic deathsters INSOMNIUM will release their new album, "Winter's Gate", on September 23 via Century Media. 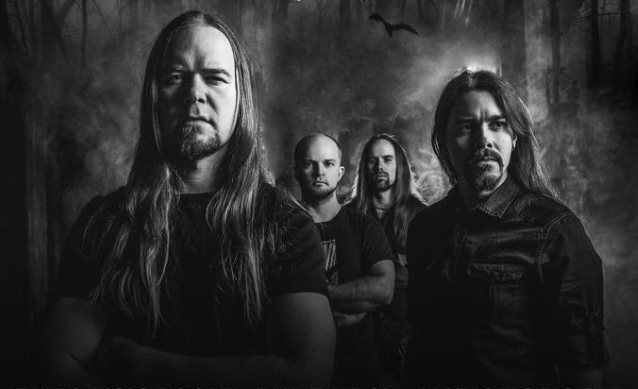 A concept album made up of one epic 40-minute song, the effort is built around a short story, "Winter's Gate" ("Talven Portti" in Finnish), written by vocalist and bassist Niilo Sevänen, recipient of numerous Finnish awards and nominations. The compelling short story is about a group of Vikings who set out to find a fabled island west of Ireland, despite the treacherous winter drawing near. The first trailer for "Winter's Gate" is available below. The cover artwork for the album was created by Teemu Tähkänen. "Winter's Gate" was mixed by Dan Swanö at Unisound AB studio in Sweden. The full story will be released together with the record as a book with translations in English, Finnish and German, and illustrated by the artist Teemu Tähkänen. INSOMNIUM's last album, "Shadows Of The Dying Sun", was released in April 2014 in North America via Century Media.